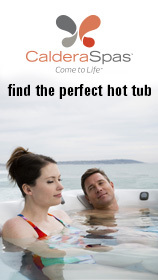 Here at Caldera Spas Scotland we are passionate about hot tubs because we know how effectively a spa can release tension from body and mind, relax muscles, promote flexibility, and even alleviate pain. 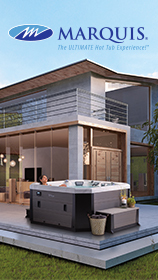 As hot tub enthusiasts, we believe hydrotherapy can foster positive personal change, and that belief influences how we design. To receive your magazine and a host of special event invites & offers. 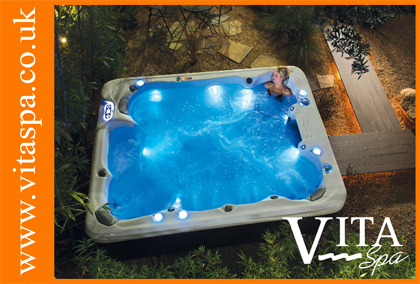 To find your nearest Hot Tub and Swim Spa retailer.